- Quickly and gently dissolves makeup and impurities with a blend of botanicals. 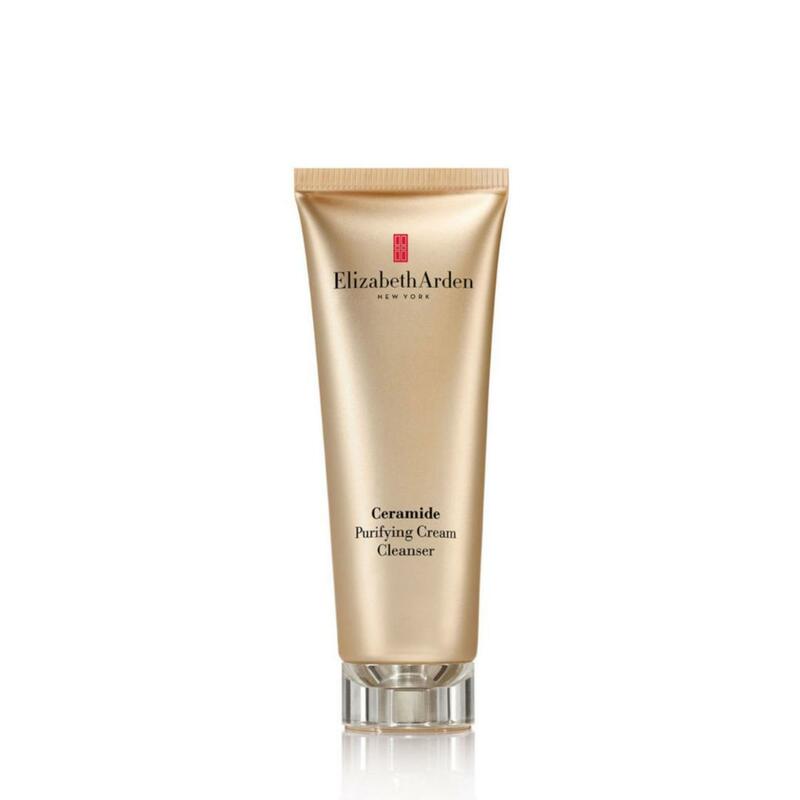 - Soothes and calms your skin with the uniquely effective Ceramide 3. - Leaves your skin feeling clean and soft. - Works best when used daily. - Leaves no heavy residue. - Has a gentle, rich formula. - Is clinically, dermatologist- and allergy-tested. - Is loved by all skin types.